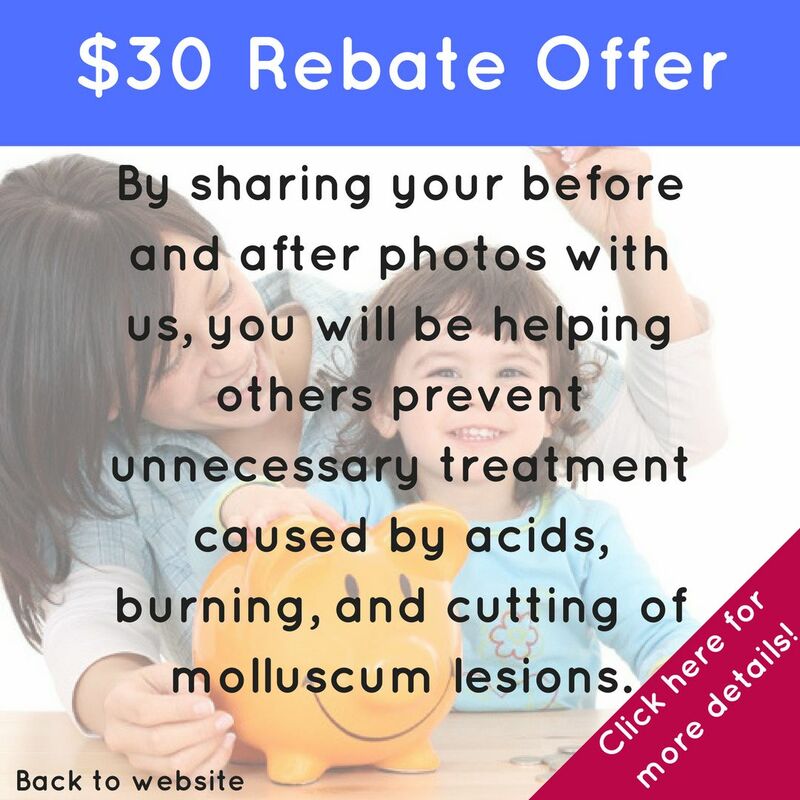 This treatment worked great on my 4 years old daughter. It went away in 2 weeks. It really works!